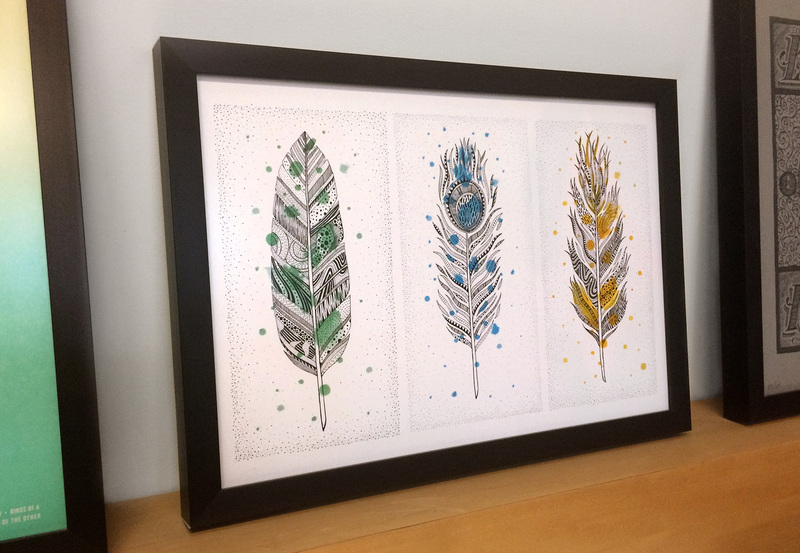 For the month of May an excerpt of my feather series will be a part of a group show at Conversa. The original series of twelve feathers was created over the course of a year, capturing the feelings of each month in regards to life changes and relationships I was experiencing at the time. The opening night details are below, and thanks to Aldo, Susan and Julio for organizing!